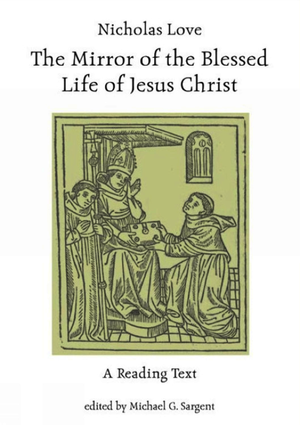 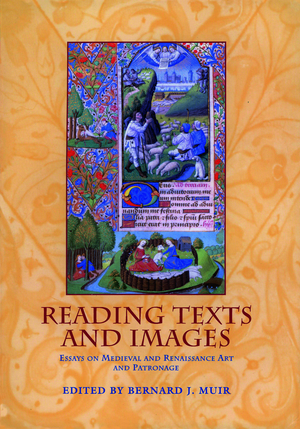 The acclaimed EMTS series makes a significant contribution to modern scholarship in the field of medieval and early Tudor studies by publishing high-quality new or revised scholarly editions and translations of important texts, and by making available critical and contextual studies by leading scholars in the field. 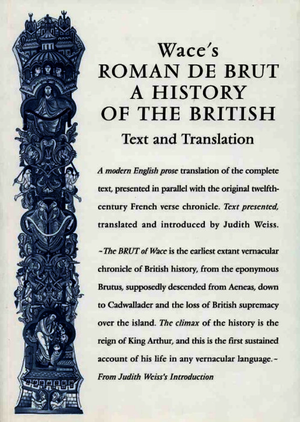 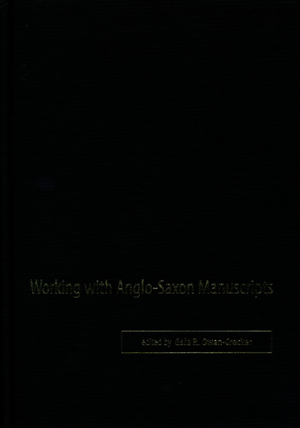 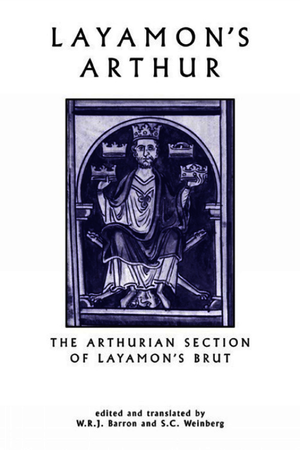 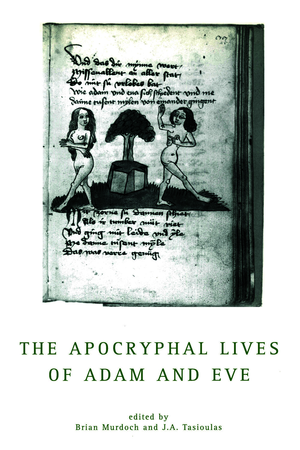 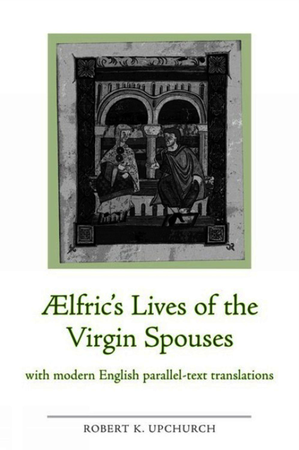 It also publishes innovative work on the History of the Book in medieval Britain. 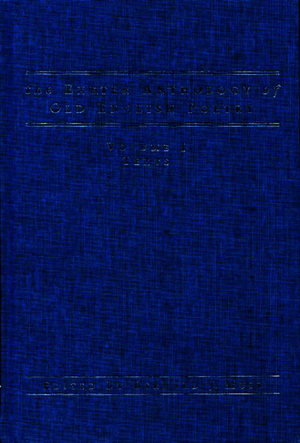 Recent volumes include Thomas Hoccleve: Religious Reform, Transnational Poetics, and the Invention of Chaucer by Sebastian J. Langdell, A Heraldic Miscellany: Fifteenth-Century Treatises on Blazon and the Office of Arms in English and Scots edited by Richard J. Moll, Patient Reading/Reading Patience: Oxford Essays on Medieval English Literature by Ralph Hanna, Andreas: An Edition edited by Richard North and Michael Bintley, and Guide to Scripts Used in English Writings up to 1500 by Jane Roberts. 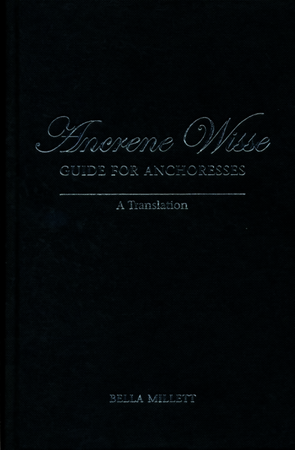 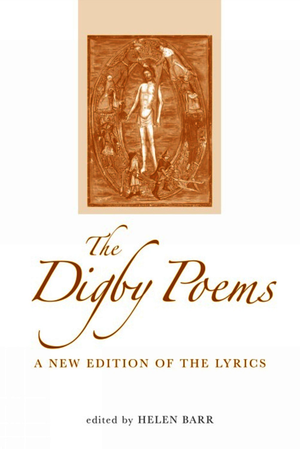 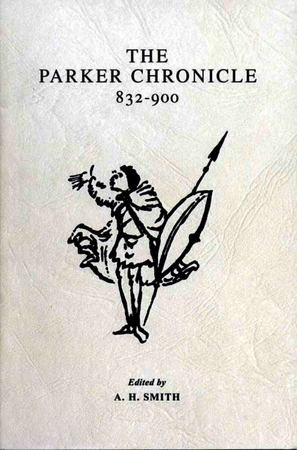 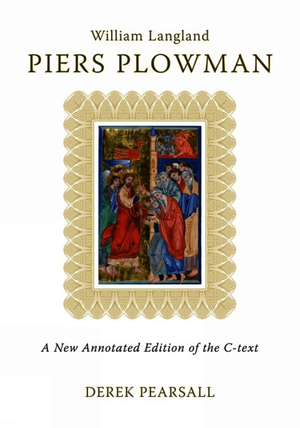 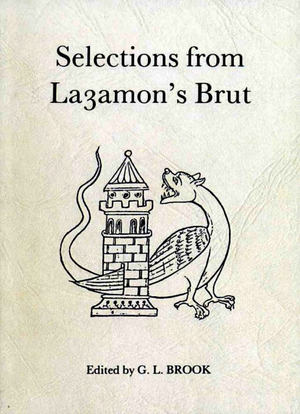 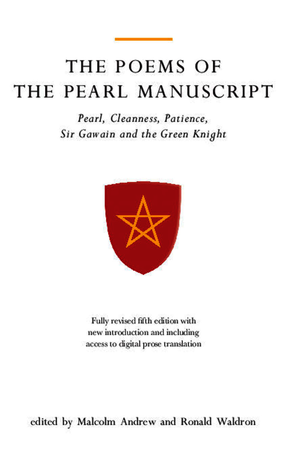 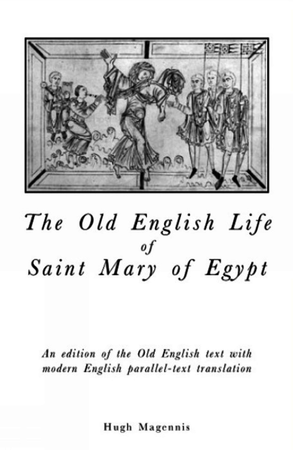 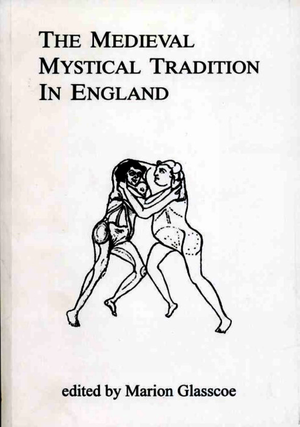 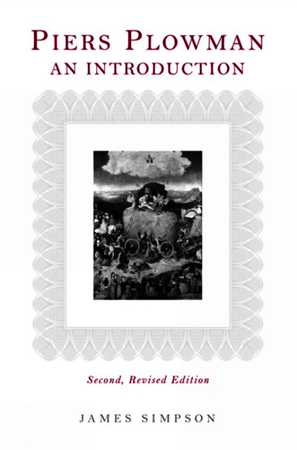 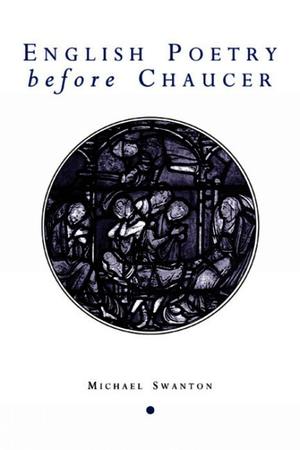 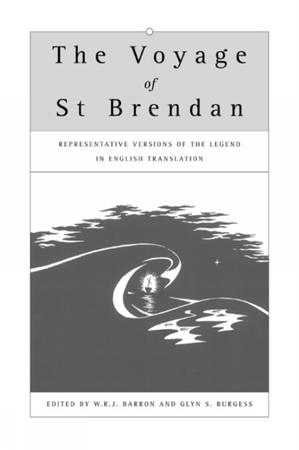 These appear in the series alongside the highly regarded student editions of Poems of the Pearl Manuscript by Malcolm Andrew and Ronald Waldron, Derek Pearsall’s Piers Plowman C Text and Mark Griffith’s Judith. 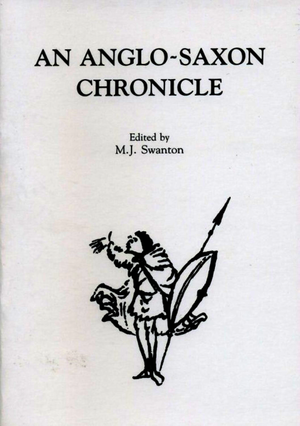 The series editors Vincent Gillespie and Richard Dance continue to develop the series from that originally founded by Michael Swanton in 1975 and later co-edited by Marion Glasscoe.